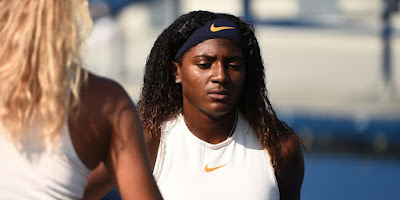 Baptiste qualified for the Plantation clay-court event and dismissed three seeded opponents on her way to the title, dropping just two sets in seven matches on the week, including qualifying. The Washington, D.C., native scored three-set victories over No. 4 Ylena In-Albon of Switzerland in the quarterfinals and Hungary’s Anna Bondar in the championship match. Read complete article here .